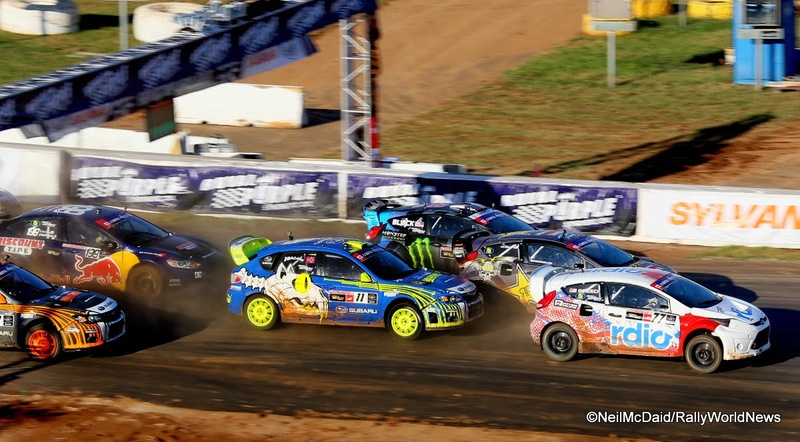 Cherry Hill, N.J., February 6, 2014 – Subaru of America, Inc. has confirmed their return to the Global Rallycross Championship (GRC) for the 2014 season. Former three-time European Rallycross Champion and 2013 X Games Rallycross Medalist Sverre Isachsen will return to the team, along with Bucky Lasek, one of the World’s most iconic skateboarders, who began professionally racing with Subaru in 2012. Joining the squad at the X Games Austin round of the GRC will be action sports superstar Travis Pastrana. The team will field 2014 Subaru WRX STI Rallycross cars prepared by technical partner Vermont SportsCar. Sverre Isachsen led the Subaru Rallycross program in podiums and total points last season. “I’m very happy to return with Subaru to GRC. We worked very hard to improve our results last season. This year I know we can win,” stated Sverre Isachsen. 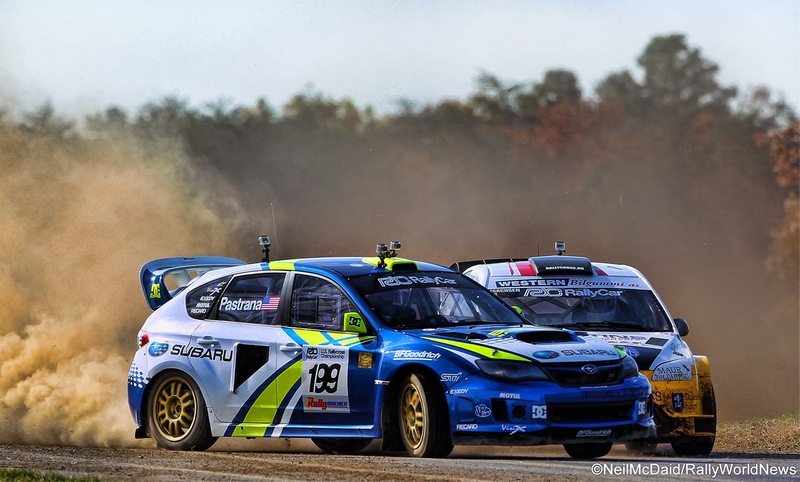 In addition to the Global Rallycross program Vermont SportsCar manages Subaru of America’s efforts in the Rally America National Championship, where the team has won seven of the last eight Titles. Subaru recently announced the return of Travis Pastrana who joins defending Rally Champion David Higgins at Subaru Rally Team USA. Pastrana will also join Lasek and Isachsen at the GRC Round at X Games Austin in June. The highly-praised Subaru Launch Control video series, which achieved over 11 million views in 2013, and gave racing fans a never before seen view into the Subaru Rally & Rallycross programs, will return for a second season later this year. Subaru has also launched an all-new motorsports website at www.subaru.com/rally, offering expanded images and videos for motorsports enthusiasts.